In the last couple of posts I talked about the real cost of enterprise database software in general and Oracle RAC in particular. The point I was making was that database software, which is traditionally licensed by the CPU core, is expensive in comparison to the cost of the hardware on which it runs. But since the hardware fundamentally affects the performance – and therefore value for money – of the software, it’s important to make the right choices when building a database system. And yes, predictably, I believe that this means using flash memory instead of disk – but don’t worry, that’s not the main message behind post. Think of any consumer item which comes in multiple sizes and price brackets. I don’t know, let’s say a lawn mower. To simplify, let’s assume you can buy three different types of mower: small ($250), medium ($500) and large ($1000). The small one is cheaper but less powerful, so it takes longer to cut your grass, while the large one is the most expensive but requires the shortest amount of time. Which would you pick? There’s no right answer because it depends on your requirements. But let’s introduce an unexpected complication into the mix: lawn mower tax. The government, in their wisdom, imposes a $50,000 tax on the purchase of any new lawn mower regardless of size. You still need a mower so you are forced to pay the tax, but is your choice influenced? The chances are you would buy the larger model, because a) the percentage difference in overall price is much less, and b) it avoids the risk of needing to upgrade in the future and having to pay the tax again. 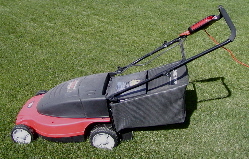 The $51,000 large mower represents better value for money than the two smaller models. You can think of database software in the same way. 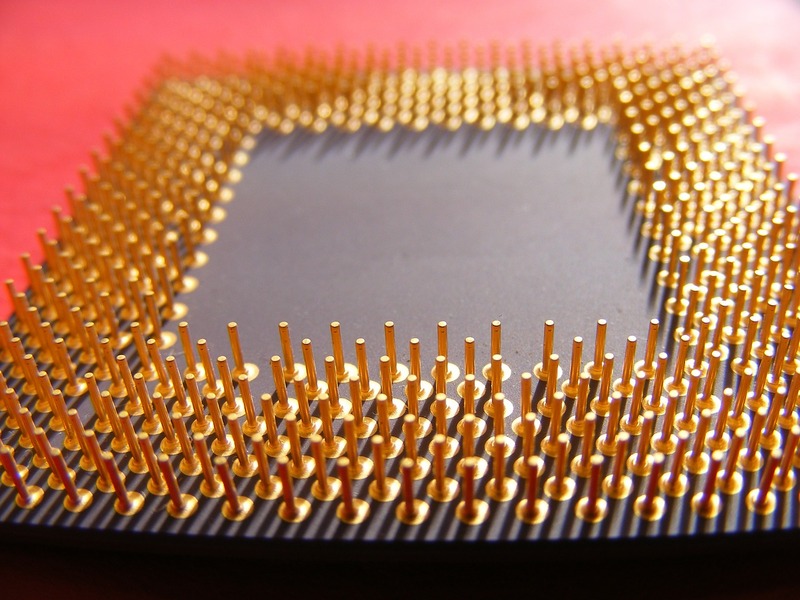 There are countless types of CPU available on the market right now: Intel, AMD, ARM, IBM Power, Oracle / Fujitsu SPARC, etc. Each vendor has many models and architectures, clock speeds and power ratings, yet they all share one important property: core count. And that core count is subject to the massive “CPU tax” that is the database software license. I’m sticking to the Oracle Database in this post but the same applies to Microsoft SQL Server (where licenses are core-based from SQL2012 onwards), Sybase and so on. Take a standard two-socket sixteen-core Intel Xeon-based server as an example: there are a multitude of CPU models fitting that description. Even if we restrict ourselves to the Sandy Bridge-EP range Wikipedia shows there are 11 different models fitting the description of “8 cores per socket”. Yet not all CPUs are equal. Wouldn’t it make sense, given the massive cost associated with core-based licensing, so ensure you are using the processor which gives you the best performance, i.e. value for money, per license? The problem of determining which CPUs provide the best value for money was one I struggled with for a while. Looking at benchmarks like SPECint and the datasheets from Intel and co, it’s hard not to be overwhelmed by data – and if I’m honest I probably don’t have the systems-level knowledge to interpret it accurately. Ironically, the solution came from someone who does have that knowledge, but showed me that it isn’t required because there’s a much simpler way. More importantly, benchmarks like SPECint don’t take into account what we want these CPUs to do, which is to run the Oracle Database. Kevin Closson‘s elegant and annoyingly simple solution was to use TPC benchmarks – specifically the transactional TPC-C benchmark from Oracle databases, results from which are freely available here. All we need to do then is simply download the spreadsheet, filter out the non-Oracle workloads and then divide the value of tpmC (the number of orders that can be fully processed per minute) by the number of CPU cores to get the performance per core. Since this is an Oracle-specific calculation we also then need to multiply this by Oracle’s Processor Core Factor (see link on this page) to get the ultimate figure we need to know, the performance per license. Here’s my working copy of the spreadsheet, but I make no claims to its accuracy and will not keep this screenshot up-to-date. You should recalculate every time you want to make a judgement on which servers to use, it’s a very simple exercise. The red column is the performance per licenseable core, marked “Perf / license“. Hopefully it’s obvious that this is just a re-work of Kevin’s ideas, many of which he posted in this blog article, which I highly recommend reading. As such I can claim no credit, except for any mistakes. Of course, this wouldn’t be a flashdba article without some mention of flash memory. As discussed above there are many different types and models of CPU, but there is one great leveller: CPUs are all equally good at doing nothing. If your processors are waiting on I/O then they are not working – and that has a direct negative effect on the value you are realising from them. The point I’m aiming to make here is that it’s worth using the best-performing processors in order to see value for money from your database licenses. 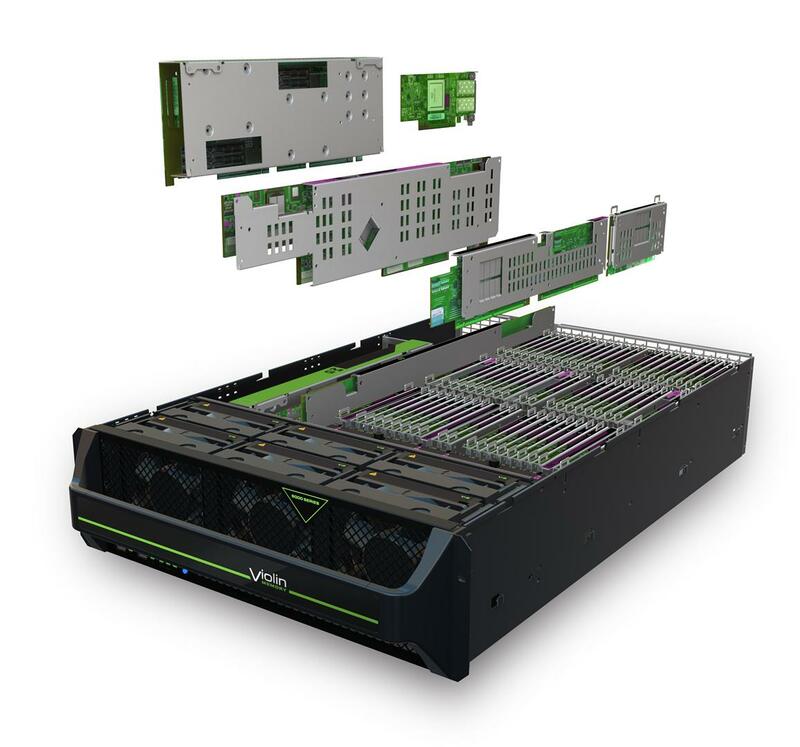 But to enable that, the processors need to be released from the chains of high-latency storage – and that, quite simply, means using flash. top post ! we all love to aggrandize our ‘golden’ platform, sometimes based on fact, sometimes based on fiction…but as computer geeks, we all have our favourites….